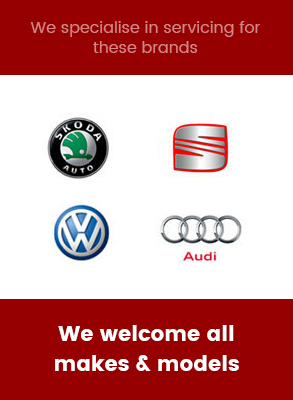 We don’t just offer full car servicing and repairs. We also supply and fit tyres, air conditioning and offer complete diagnostic testing. If you require one or more of these services, get in touch and we can book you in for a full consultation.